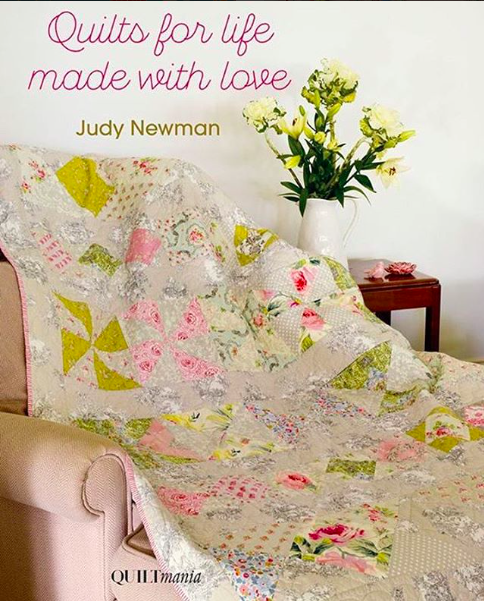 Judy Newman presents her quilting story with advice on choosing colours, fabrics and her favourite products. The 18 projects, both large and small, feature detailed diagrams and templates. The photography and overall design of the book are stunning as one expects from this publisher.